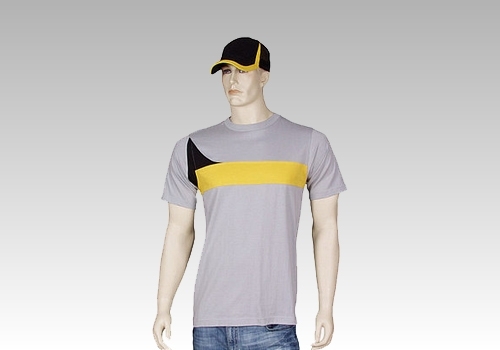 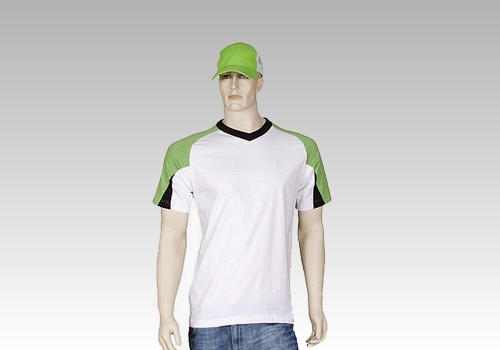 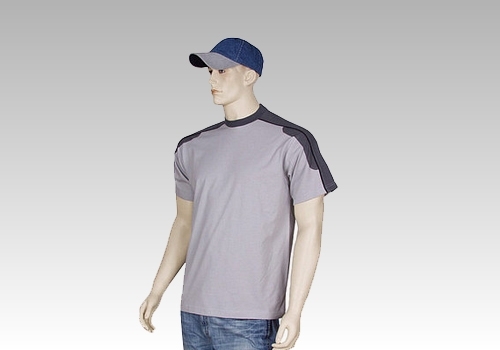 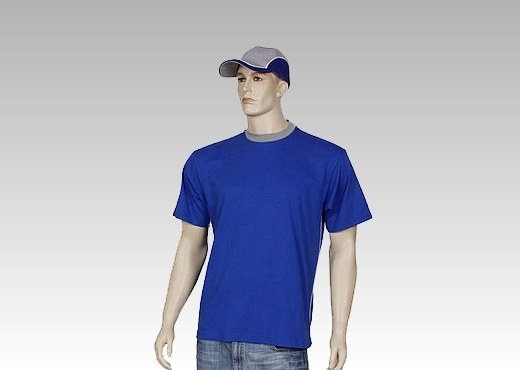 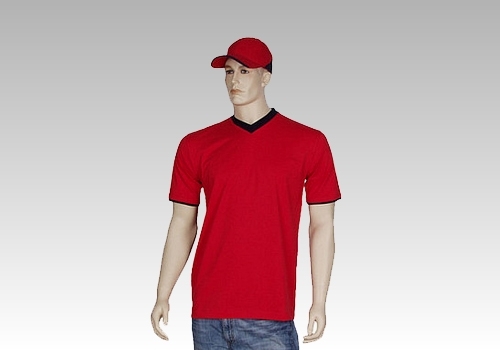 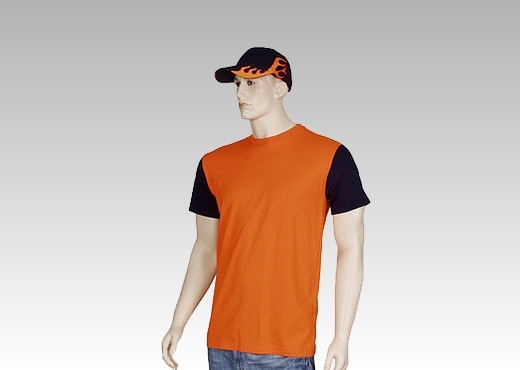 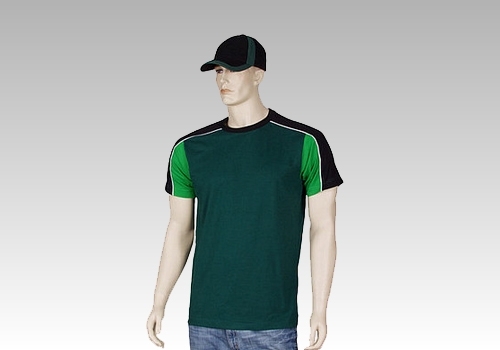 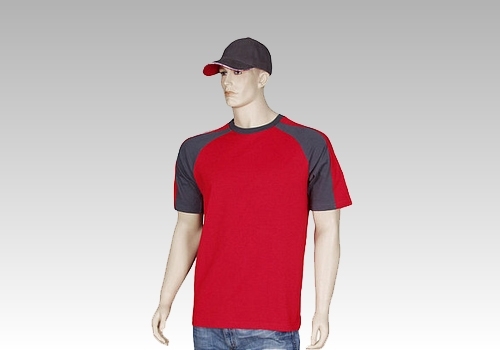 Cotton t-shirt made on order in customer specification. 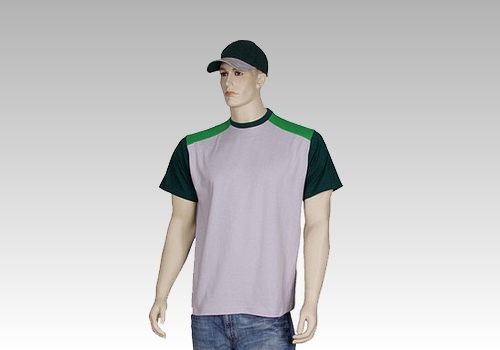 Two fabrics to choose from: 230gsm 100% pique cotton and 190gsm 100% jersey cotton. 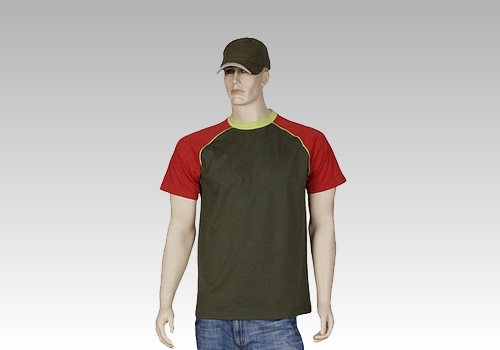 To have colours chart for 230gsm pique cotton cick here. 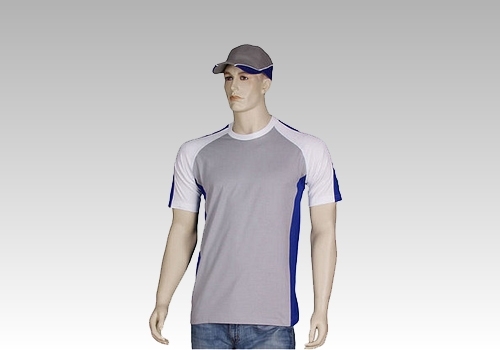 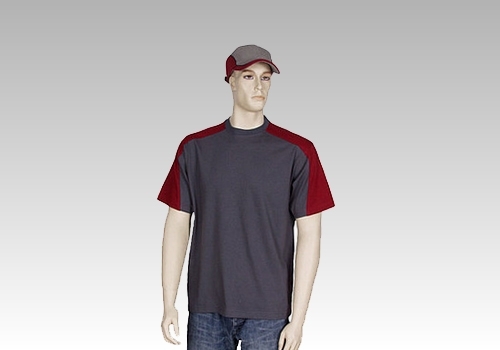 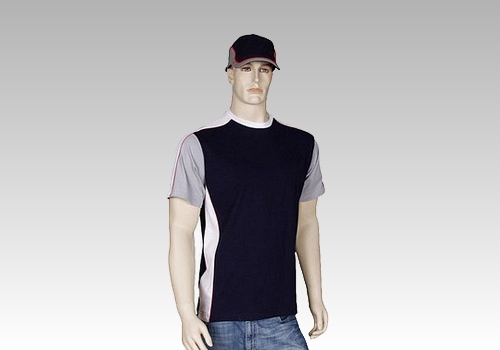 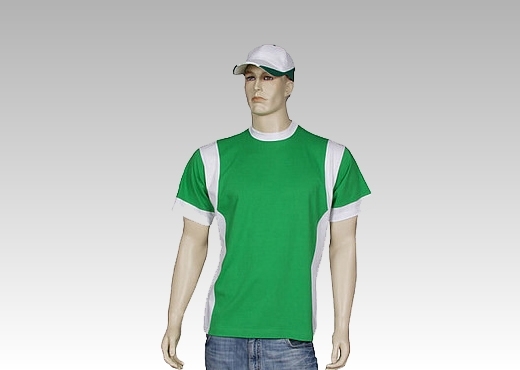 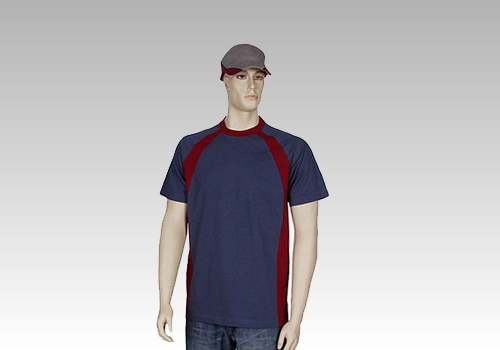 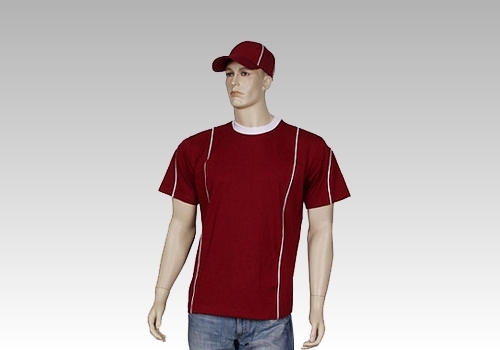 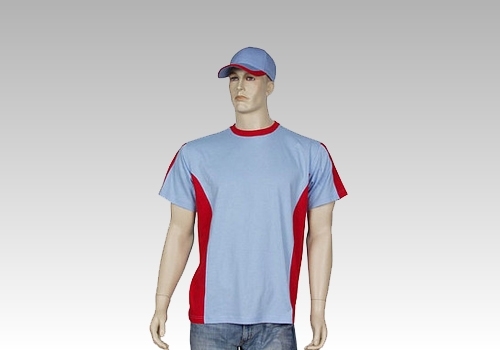 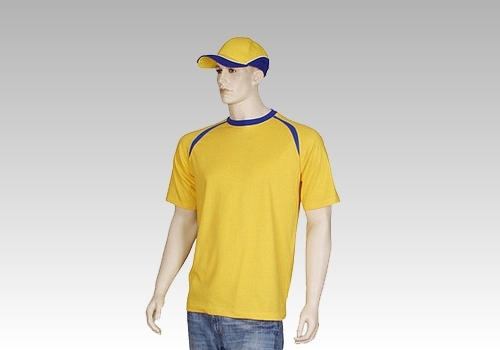 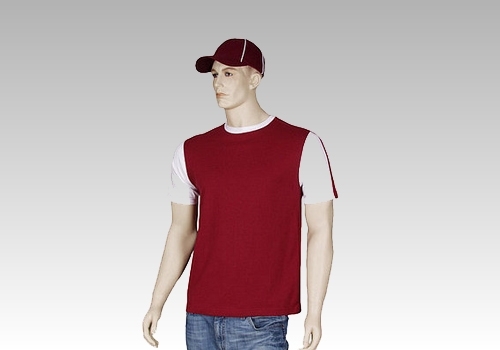 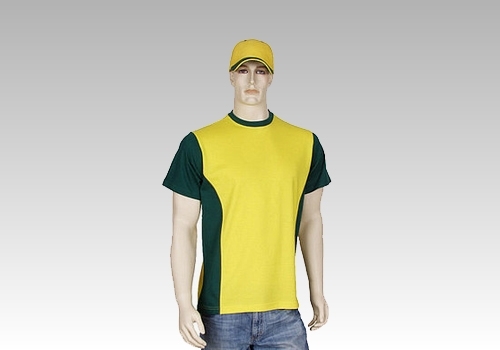 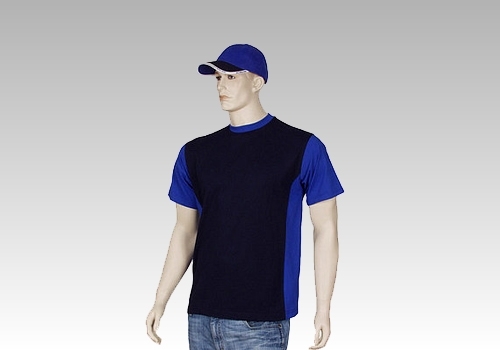 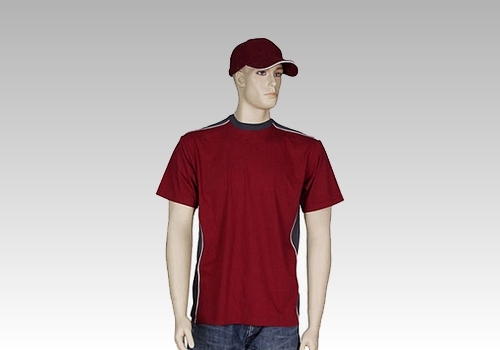 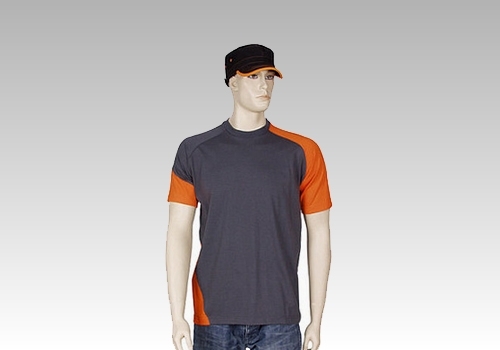 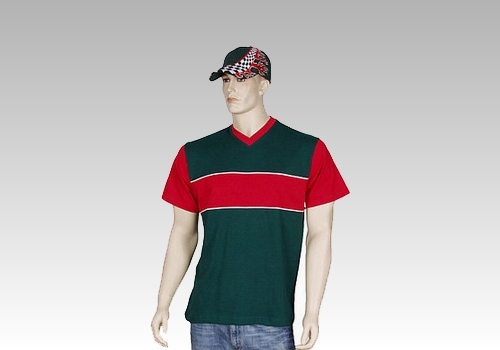 To have colours chart for 190gsm jersey cotton click here. 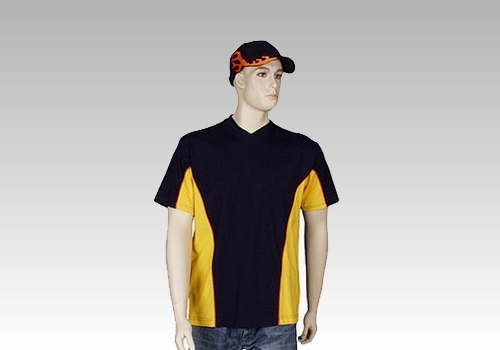 Shirts can be made in any combination of colours listed on charts.